Having a medical power of attorney document makes sense. If a medical calamity happens and you are comatose, then someone can make the decisions you want pertaining to your care. However, this document is not something that ought to be composed on a website template. Whoever has the medical power of attorney needs to have certain qualities. 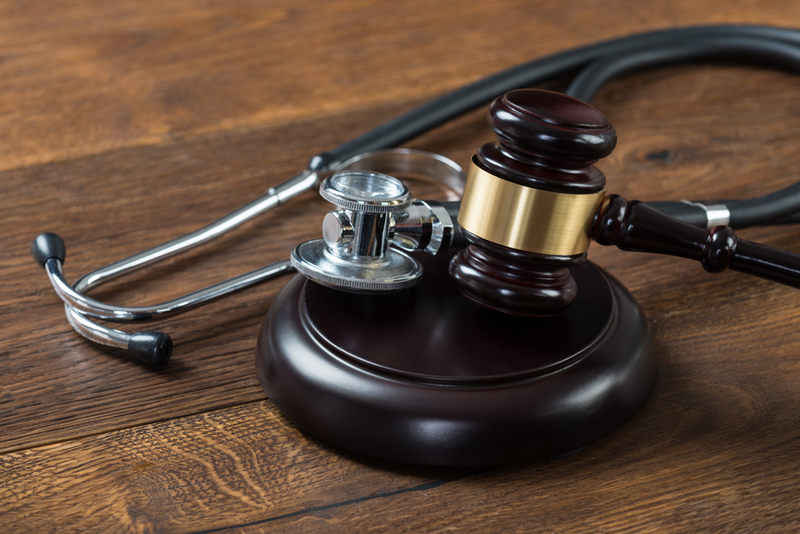 A group legal plan which allows conferences with an attorney can make the medical powers of attorney document more competent. Complete Understanding. Individual selected must know precisely what you want to have done in the event of a calamity. This may include end of life care and the person must know what type of treatment you want. The Ability to be Objective. Major medical emergencies can be extremely emotional for everybody. There is a lot of anxiety and worry. Nevertheless, the one who has medical powers of attorney must be clearheaded. He or she must make sure your wishes are followed, regardless of any opinion about a given procedure. Courage in the face of the crisis. The expertise of physician or professional healthcare provider can be intimidating. A person may give in and follow their directives, even if what the medical professional wants is contrary to your wishes. Whoever has the medical powers of attorney cannot be intimidated by what a physician recommends. This person must be willing to ask very pointed questions and any procedures followed must be in line with what you have specified. It must be made clear to any physician. Countrywide Pre-Paid Legal Services has designed group legal plan benefits for organizations since 1987. Our attorneys are experienced veterans and can draft necessary documents. That is a technical skill and a large part of our pre-paid legal services happens to be solid advice. The attorney works with the group legal plan member in deciding who ought to be the responsible person in the document. This legal professional can explain what attributes are essential, and help in selecting the right person for the job. That choice should not be a snap decision. It is too important that the right individual be selected. Countrywide has a national network of attorneys to provide support. It is easy to arrange for a face-to-face meeting with the Countrywide lawyer who is in the neighborhood. Our pre-paid legal services encourage communication and goes a little bit further. If an individual has additional questions after a meeting, Countrywide permits an unlimited number of telephone calls to the lawyer on a given situation. Questions will be answered and final decisions can be developed. We consider empathy and good communication skills to be an integral part of our pre-paid legal services. No inquiry is stupid and a plan member gets complete information. Our pre-paid legal services are intended to help people with various legal situations. These include writing a simple will, helping prepare case for a small claims court, and assistance with consumer protection. We allow clients to decide what benefit options will be part of their group legal plan. We provide the service in our streamlined administration to guarantee quick delivery. No plan member is just a case in a folder; their situation gets top priority. We welcome the opportunity to explain further all we can do for employees. Human resources directors and other decision-makers are encouraged to contact us at their convenience. We believe we can provide a benefit all employees are going to appreciate.